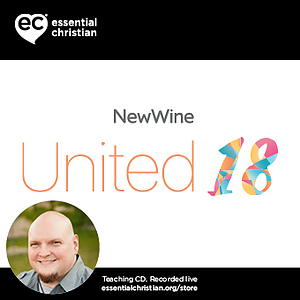 Evening Celebration Impact - Tues is a Robby Dawkins talk recorded at New Wine - 2018 on Celebration available as CD format. This series of Evening Celebrations from the Impact venue includes talks from experienced urban church leaders and mission practitioners who are passionate about reaching out to people and transforming places. Featuring Robby Dawkins. Be the first to review Evening Celebration Impact - Tues a talk by Robby Dawkins! Got a question? No problem! Just click here to ask us about Evening Celebration Impact - Tues a talk by Robby Dawkins.